Bingo is a popular game of chance. 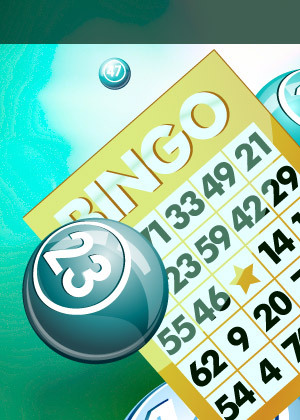 The objective of the game is to be the first player to call BINGO by forming a specified pattern on the Bingo card from randomly-drawn numbers. After a player calls BINGO, the Bingo card is checked by the Bingo spotter (or runner) for accuracy and the "win" is officially confirmed. Then a prize is given to the winning player and a new round starts. However, if the card is found not to be a winner, the card is returned to the player and the game resumes. Bingo play using nicknames persisted in British Bingo halls until faster computer draws replaced air-blown balls. Using nicknames was a way of announcing or repeating the Bingo number drawn in a humorous way. In a crowded, noisy room, using a nickname also helps to confirm the number called. In many countries, social organizations use Bingo games to raise funds for various charities. So don't be surprised if you see a Bingo game going on at a school, church or a local hall. Bingo is also a legal gambling game many countries. Many Bingo halls exist in the United States as well as Canada, the United Kingdom, Australia, India and even the Philippines. 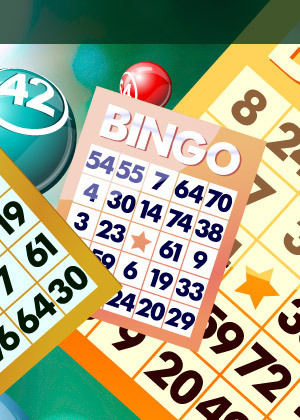 However, Bingo rules, payouts and game play vary from place to place. Brochures or leaflets detailing particular games, rules and payouts are usually available at every Bingo Hall. 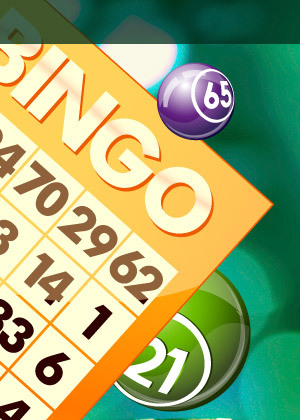 As Bingo's popularity has grown, many bingo halls in Canada and the United States have introduced new technological features such as satellite bingo, which can link many networked bingo halls together in order to increase pot and payout size. And with the advent of the internet, Bingo has evolved once more. 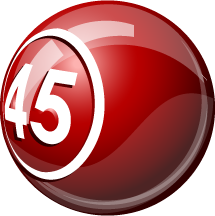 Now Bingo is just a few mouse clicks away and you can play at the comforts of your own home! © 2007-2019 dotBingo.com may link to third party websites and software. We do NOT endorse, and are NOT responsible or liable for any third party content, products, or services available from such websites. Online gambling may NOT be legal in your jurisdiction. Do NOT gamble online unless you have verified that it is legal for you to do so.